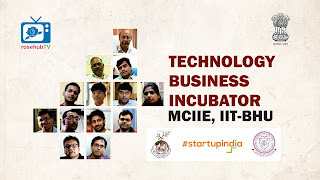 Malaviya Centre for Innovation,Incubation and Entrepreneurship (MCIIE) is a Not for Profit Society at Indian Institute of Technology (BHU), dedicated to promote innovation and Entrepreneurship. It is a pedestal to help knowledge driven enterprises to establish and prosper under organized scientific guidance. It also facilitates swift commercialization of a product based on sophisticated technology. The main objective of the MCIIE is to produce successful firms that will leave the program financially viable and free-standing. 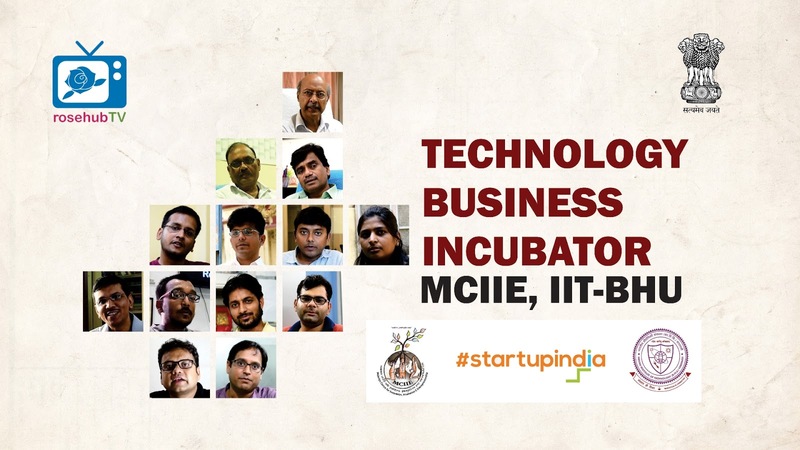 These incubators “graduates” create job, commercialize new technologies, and strengthen national economies. Incubator tenants not only benefit from business and technical assistance, they also benefit from official affiliation with the incubator, a supportive community with an entrepreneurial environment, direct link to entrepreneurs, and immediate networking and commercial opportunities with other tenant firms.